Estrogen-progestin methods — Estrogen-progestin contraceptives contain potent synthetic progestins, which suppress ovulation and cause the endometrium to become thin over time. The thin endometrium contains relatively small amounts of arachidonic acid, the substrate for most prostaglandin synthesis. As a result of these changes in the endometrium, estrogen-progestin contraceptives reduce both menstrual flow and uterine contractions at menses, thereby decreasing dysmenorrhea. New international consensus is to use this term to avoid the use of poorly defined or confusing terms used previously (eg, menorrhagia, menometrorrhagia, oligomenorrhea). What is the bleeding pattern? 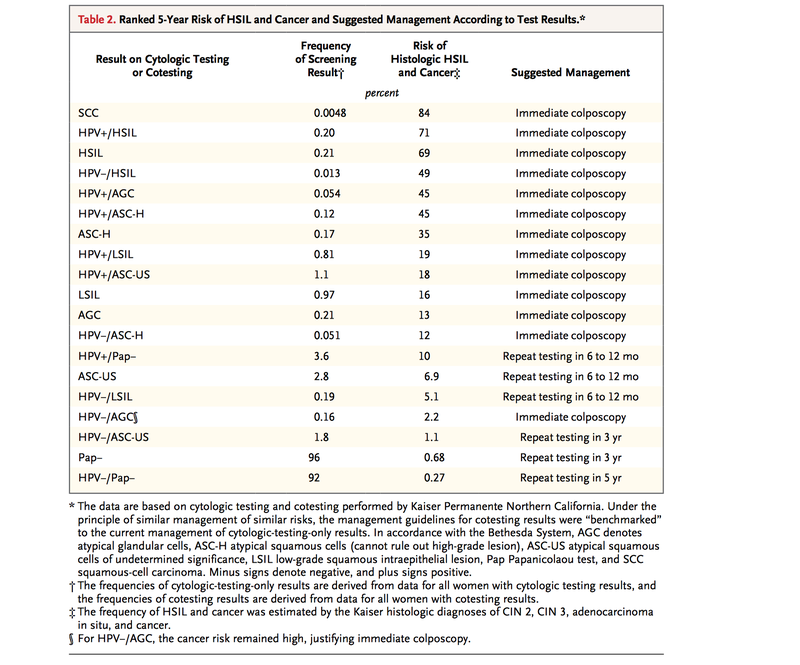 Should endometrial sampling be performed? Should a coagulation evaluation be performed? Is bleeding related to a contraceptive method? Is the patient premenarchal or postmenopausal? What was the first day of the last menstrual period and several previous menstrual periods? For how many days does bleeding continue? How many days of full bleeding and how many days of light bleeding or brown staining does this include? Does bleeding occur between menstrual periods? If bleeding is irregular, how many bleeding episodes have there been in the past 6 to 12 months? What is the average time from the first day of one bleeding episode to the next? 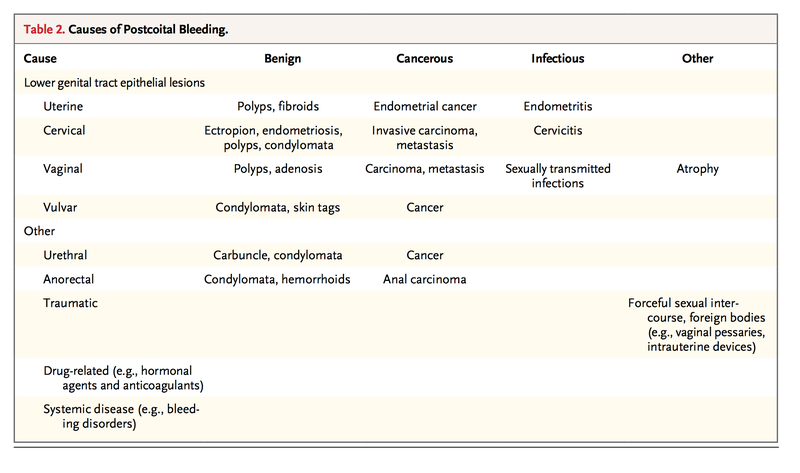 Intermenstrual bleeding – Intermenstrual bleeding occurs in between otherwise regular menses. The primary etiology can often be identified and treated (eg, endometrial polyp, chronic endometritis). An evaluation should be performed to identify the etiology and exclude malignancy. If no etiology is found, the goal of treatment is to resolve this bothersome symptom. The volume of blood loss is typically small, and anemia is not generally a concern. Ovulatory dysfunction (AUB-O) – AUB-O is irregular, nonovulatory (noncyclic) bleeding. Prolonged or heavy bleeding, even hemorrhage, may occur. The etiology of AUB-O should be identified, since treatment of some etiologies (eg, thyroid disease, hyperprolactinemia) may restore cyclic menses. In many cases, polycystic ovarian syndrome is the etiology, and this cannot readily be corrected. The goals of treatment of AUB-O are to establish a regular bleeding pattern (or amenorrhea), prevent heavy bleeding, and prevent development of endometrial hyperplasia/cancer. In addition, women with ovulatory dysfunction often require fertility treatment if they wish to conceive. estrogen-progestin contraceptives, oral progestin therapy, or the LNg20 are first-line treatment options, as these approaches reduce bleeding and decrease the risk of endometrial hyperplasia or cancer. pH: Single most important finding. Should always be determined. Why is normal Vaginal pH around 4.5? The pH of the normal vaginal secretions in premenopausal women is 4.0 to 4.5 because these women have relatively high estrogen levels. 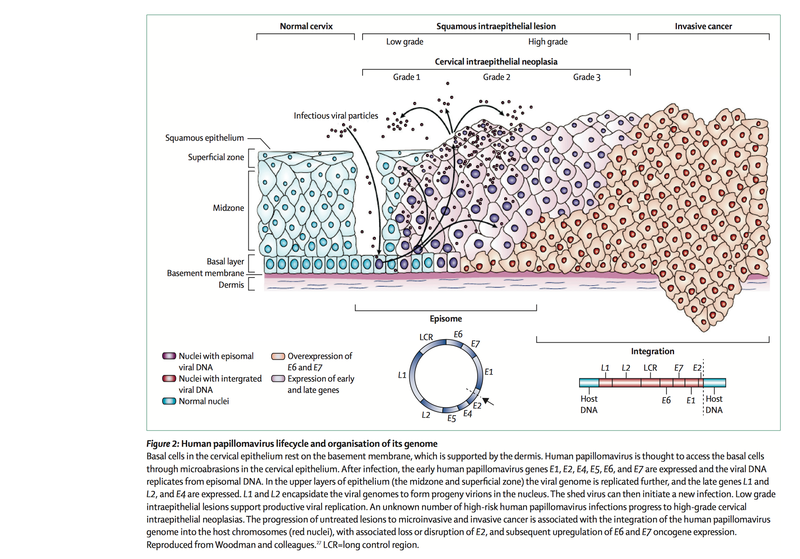 Under the influence of estrogen, the normal vaginal epithelium cornifies and produces glycogen, which is the substrate for lactic acid production by lactobacilli. In premenarchal and postmenopausal women in whom estrogen levels are low, the pH of the normal vaginal secretions is ≥4.7. The higher pH is due to less glycogen in epithelial cells, reduced colonization of lactobacilli, and reduced lactic acid production. Thus measurement of pH for diagnosis of bacterial vaginosis, trichomoniasis, or candidiasis is less useful at the extremes of age.